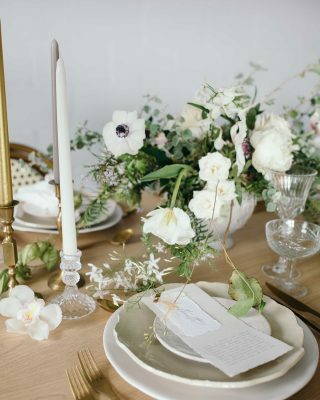 Today we are sharing our top tips for wedding venue decorations. 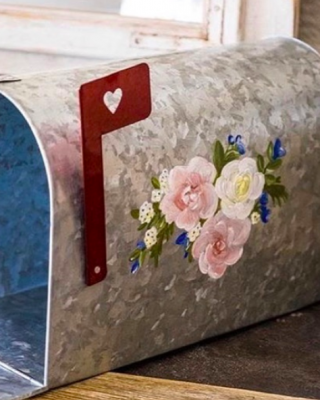 Whether you have been pinning away and have perhaps too many ideas to fit into one wedding or are feeling a bit lost and don’t really know where to start this post is for you. At The Wedding of my Dreams we are here to help when styling your wedding venue, any questions you have leave as a comment at the bottom. 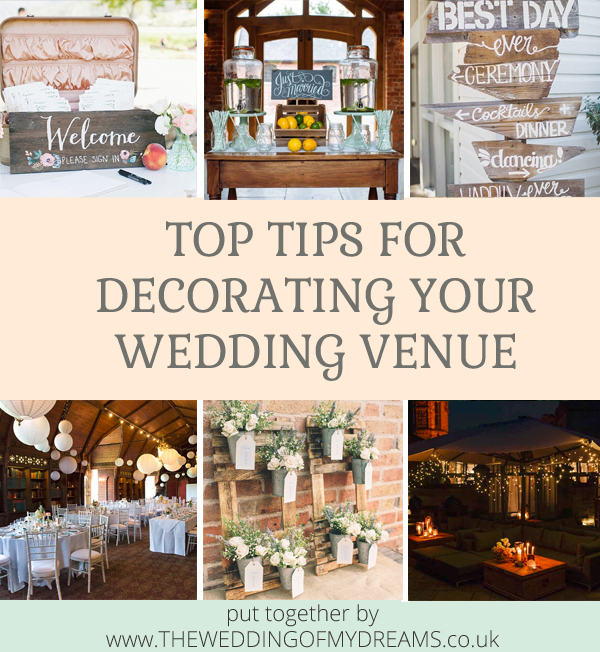 To get started with your venue decorations have a look at our top tips. Think about where your guests will spend most of their time at the venue. 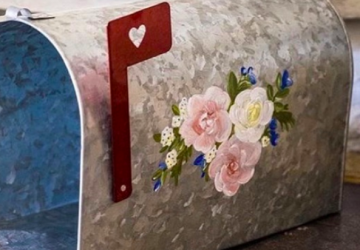 Decorate key areas but don’t decorate unnecessarily, spend your budget wisely and make sure your decorations will be seen by as many people as possible. 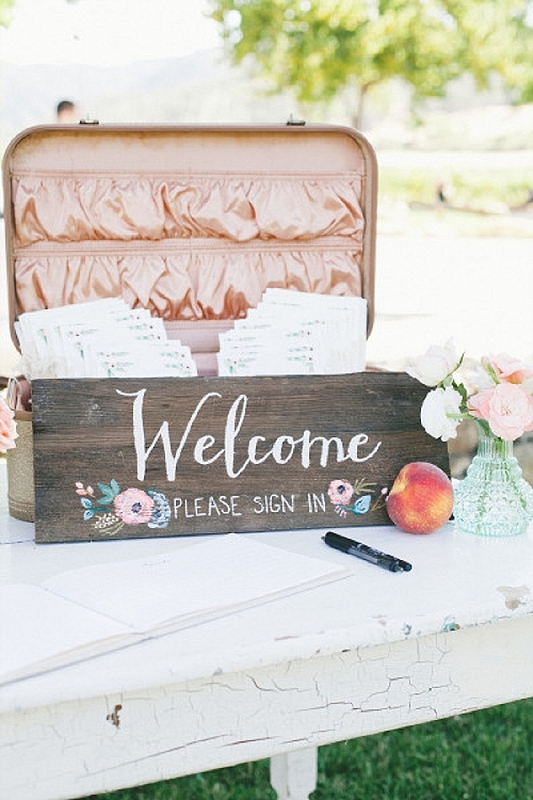 Is there anything that would help your guests out on the day? A schedule of the day perhaps so they know what is happening when, if so this could be incorporated into your decor. For large venues where guests could get lost, directional signage could be incorporated into your venue decor. 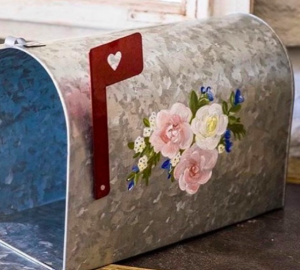 These decor items will be both useful and pretty. 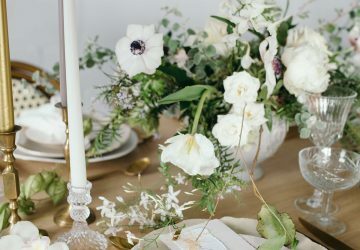 The last but most important tip to always keep in the forefront of your mind when planning your decorations, is make sure everything you choose fits in with your overall wedding style. 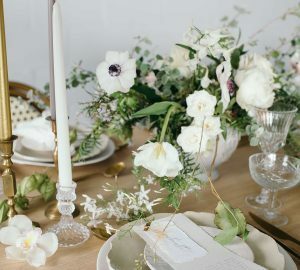 This will give a cohesive look to your whole day and your wedding will look beautifully styled. This will be the first time most of your guests visit your wedding venue, make them feel welcome and as though they have arrived at YOUR wedding. 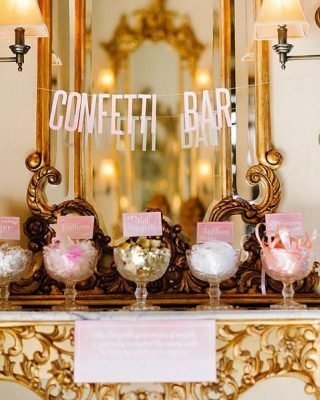 Personal touches to the entrance make the venue feel like yours for the day. 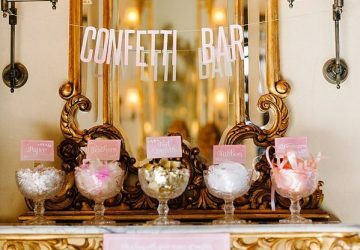 You could tie giant balloons with tassel garlands to the sign at the entrance, or have your own personalised signs made saying something along the lines of welcome to the wedding of… If you don’t want to decorate the outside a welcome table just inside the venue is a lovely idea. Flowers, photos and little extras can look lovely at the entrance to your venue. 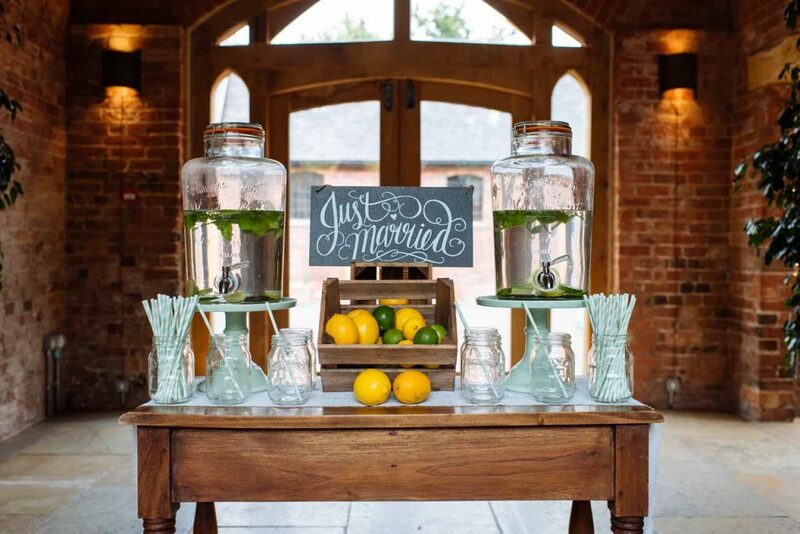 We love the idea of a drinks station for your welcome drinks. If your venue allows or you’re having a marquee wedding why not let your guests serve themselves to their refreshments. 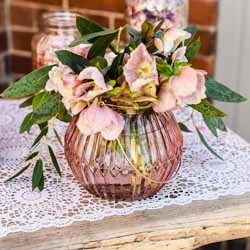 These can be set up in drinks dispensers with mason jars and straws for a fun and relaxed wedding. 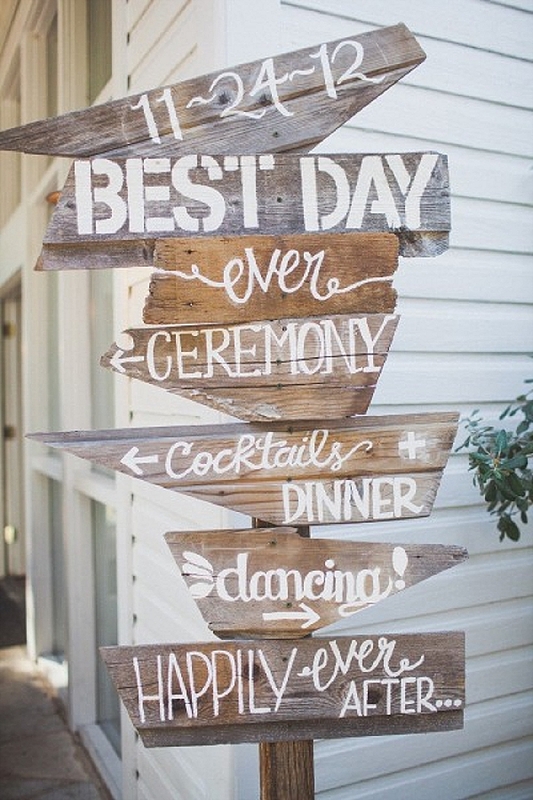 As we mentioned earlier signage can be a helpful to your wedding guests, point them in the direction of the ceremony, drinks, food, dance floor…. Quirky signs can add an element of fun too, we love signs that say fun things like ‘Skinny people are easier to kidnap, stay safe – eat cake!’ perfect for your wedding cake table. Guests will need to know where they are sitting, these days table plans can form a beautiful piece of decor. 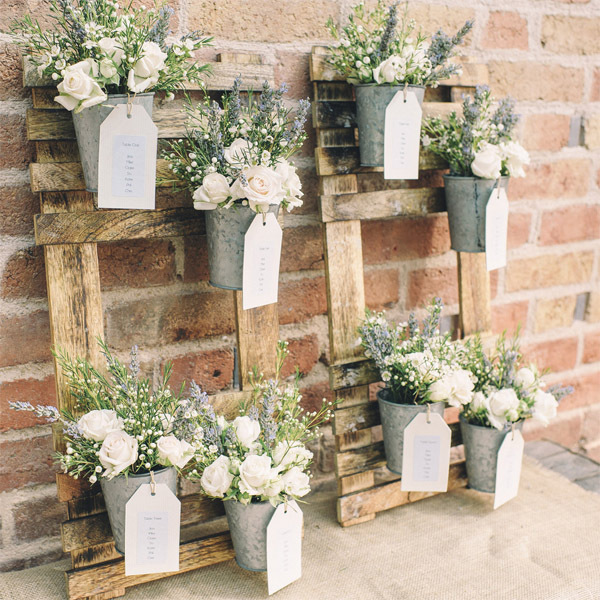 Depending on your style you could use rustic crates to style a table plan, an old window frame, ladders, or keep it simple and elegant a more traditional style table plan with modern calligraphy. You guests will spend a lot of time sitting down for their meal and listening to speeches. It is important to ensure this room is decorated to perfection and should probably be the focus of your decorations. 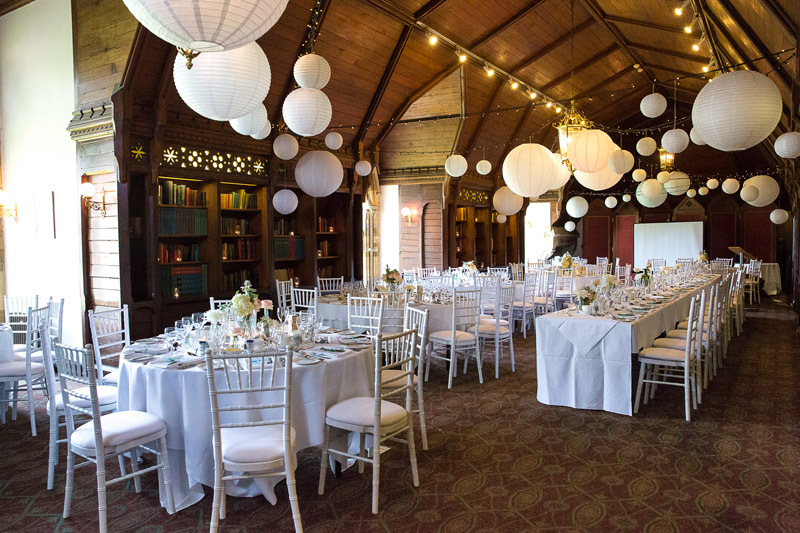 For a WOW factor as guests enter the room we just love hanging lanterns, or perhaps bunting or string lights. Your guests will face the top table when listening to speeches and your photographer will get many photos of you sitting here. It is important to not only decorate the table but think about the backdrop. 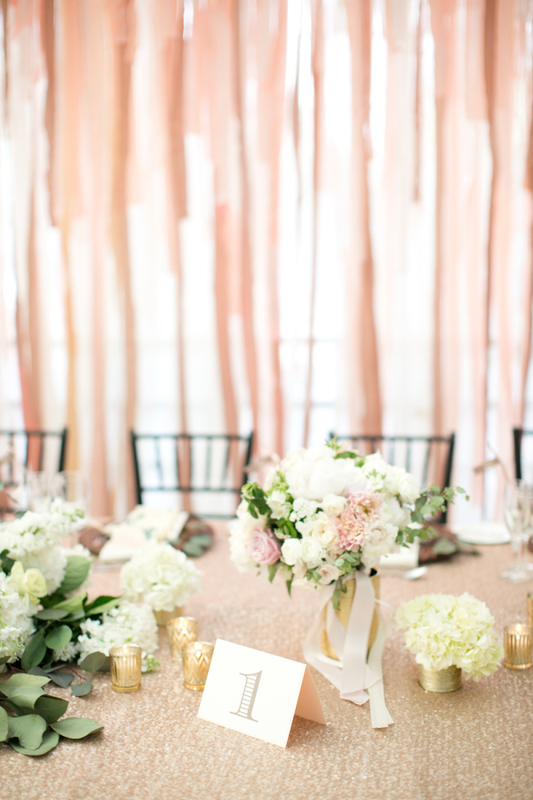 Backdrops can be created in a number of ways, for crafty DIY style weddings how about creating a ribbon backdrop or our personal favourite a flower wall behind the bride and grooms table. Extra touches such as flowers and pampering baskets in the ladies toilets can be a lovely touch. 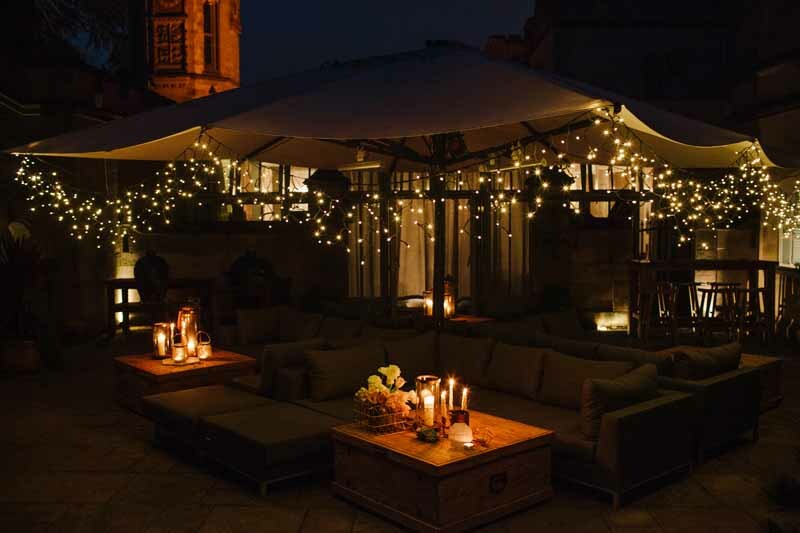 If you are hoping to use the outdoor areas at your venue once the sun has gone down, think about lighting and decor for this area. Lanterns, candles and flowers can add a lovely touch.